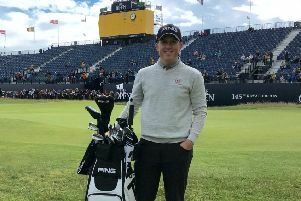 Ashton Turner will be hoping to take a step closer to a place on the European Tour this week. 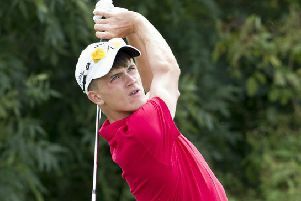 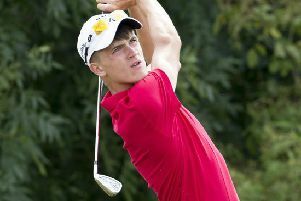 Alford golfer Ashton Turnber will begin the three-day PGA EuroPro Tour Championships today. Boston Golfers Dave Coupland and Jordan Wrisdale both went home with cheques at the EuroPro Tour’s Dawson and Sanderson Classic. 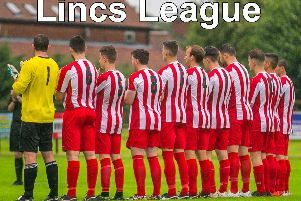 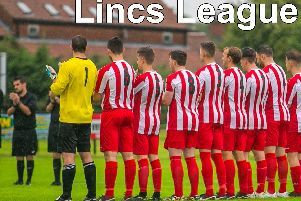 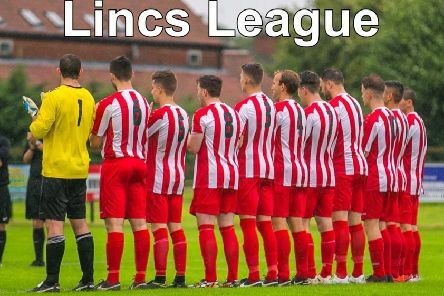 All three scheduled Lincs League matches have fallen foul of the weather conditions. 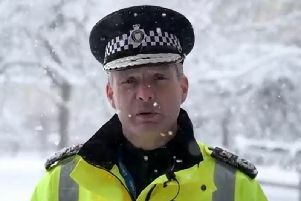 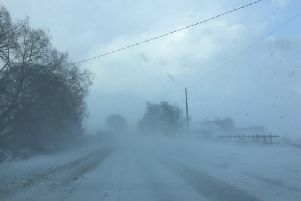 Police have asked Lincolnshire motorists to make ‘essential journeys’ only. 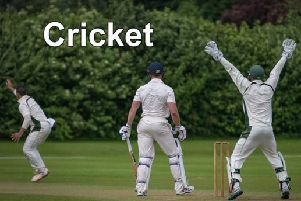 Lincolnshire's Inter League match against Staffordshire will not go ahead today.